Any early-stage startup, from anywhere in the world, in any industry is eligible to apply to MassChallenge Boston. Startups headquartered outside of the US make up about 25% of MassChallenge finalists. At least one founding team member of all startups is required to engage in the MassChallenge program in person. Non-US entrants will need to demonstrate viable accessibility to the United States for the duration of the acclerator program. MassChallenge can work with international entrants to facilitate access to visas, sponsorship and or local accommodations, but we make no guarantees. 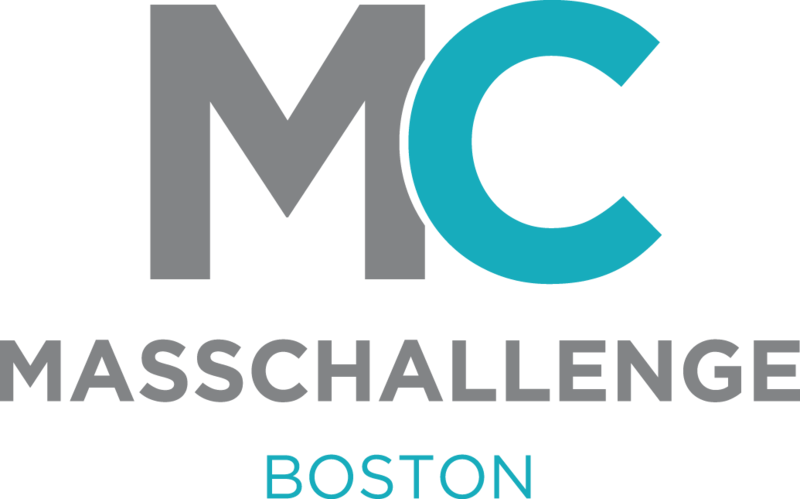 To be eligible to enter the MassChallenge Boston, a startup must be a seed- or early-stage startup. As we define it, this means you probably haven’t raised over $500K of equity-based investment, and probably don’t have more than $1M in annual revenue. Applications for the 2015 Boston Accelerator open on February, 2015. Create a user profile with your basic contact info and stay up to date on all of the latest MassChallenge news and be the first to know about application information.